I've just been sort of hitting up our booth out at Fantasy Faire at random the past couple of days. But I realized that might be a little frustrating to anyone trying to get my (or others) plushie! So, I thought I'd just give a quick heads up for those of you who like to plan ahead, I will be out there again around 11AM-1PM SLT tomorrow! Salutations everyone! I am Mewroo. 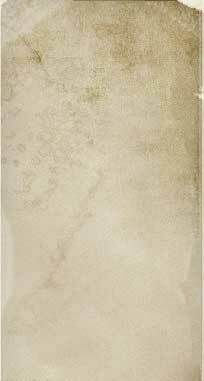 Some of you may have already met me in passing. But, if you haven't yet - Hello! I am the new official head of marketing for Meeroos. 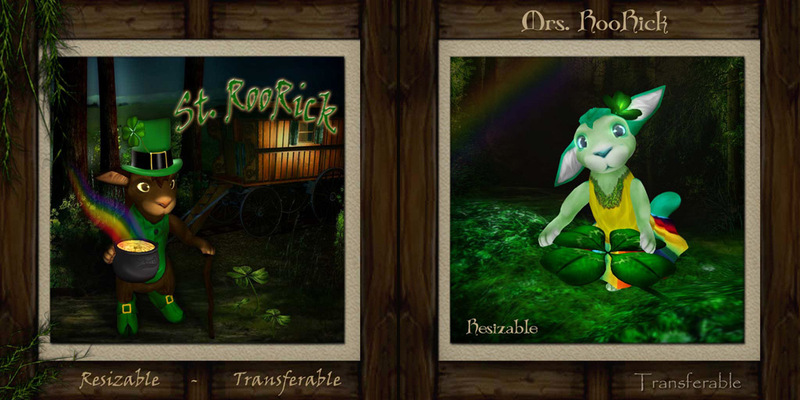 You will most likely find me setting up events and contests or wandering around the Roo sim assisting Moxie. If any of you have suggestions regarding contests or events you'd like to see happen, please toss me a NC or an IM! Don't forget to say hi if you see me around, I'm very excited to meet you all! The last thing I would like to share with you all is another RFL event created by the many amazing people at Motley's Roos For Cures! They are hosting a Roomage Sale with all proceeds going to RFL. This is a great place to stop by and pick up some roos to fill your tome or bring home a few surprises. 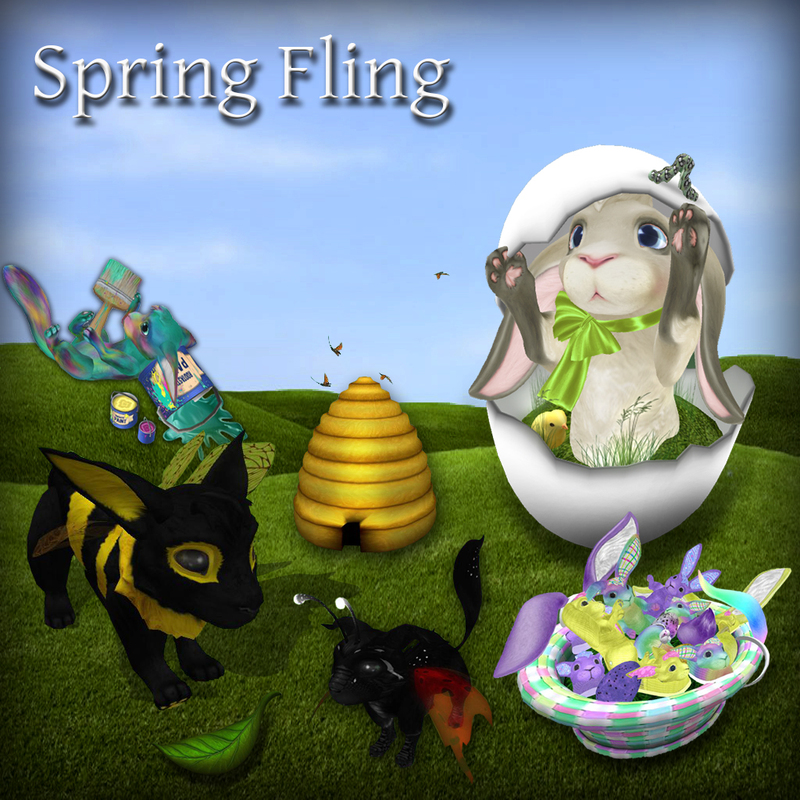 Read more about Spring Fling is Here!! For the kid in all of us .. we've made a new set of homes with a touch of whimsy and a whole lot of cute! Read more about New Homes are Here!! Our winners are Mystique Moyet and Alia Jie who both got 5 answers out of 11 correct! Congrats!! .. I'm Irish. Or.. Roo'rish? Or heck, just plain CUTE! Read more about Kiss Me!! my Meeroo Plushie and Me! 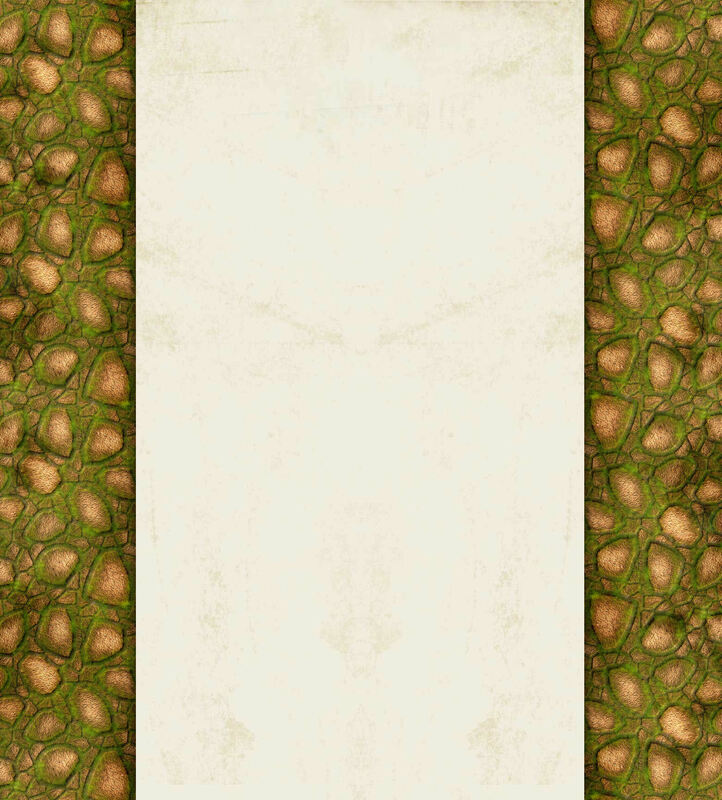 Well.. we have tallied the votes for our nest building contest! And the winners are.. *Drum roll*. 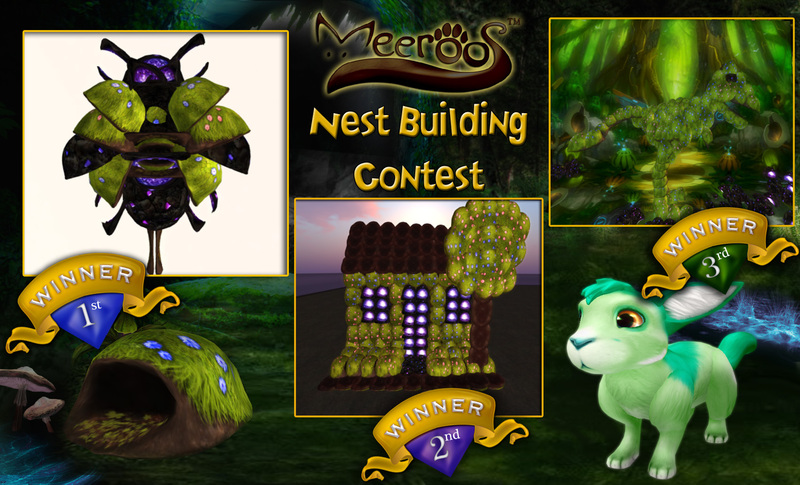 Read more about Nest Building Contest Winners! Time to Party for Mardi Gras!! 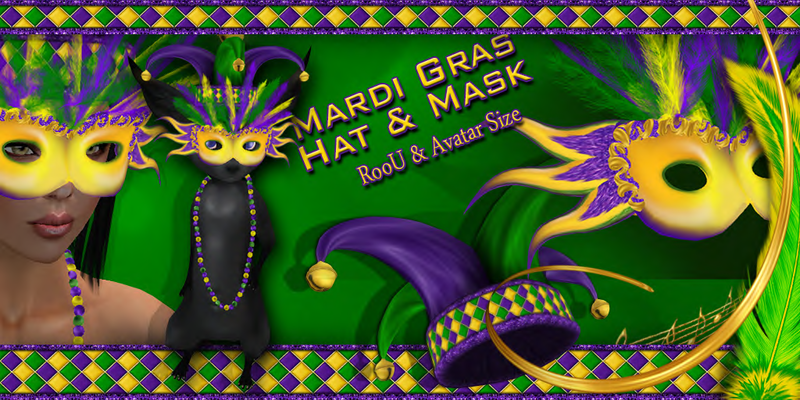 Read more about Time to Party for Mardi Gras!! and on Roo sim!! Make your way to see the sim now and have a look at the amazing Valentines Day display. Not only are all of your favorites from last year there, but we have beautiful NEW additions for you, too! Read more about Love is in the Air ..